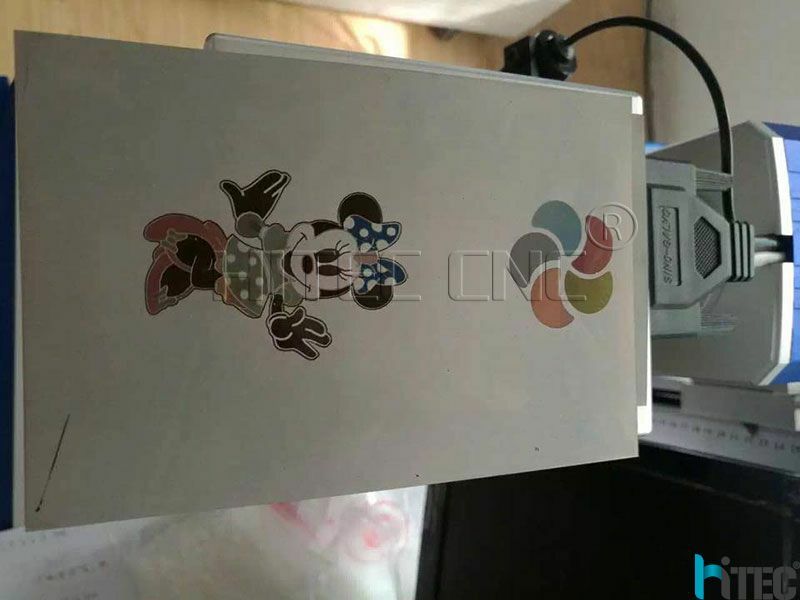 whats the difference between Mopa and normal fiber laser marking machine? Today’s Mopa laser electronic products are getting thinner and lighter. Many mobile phones, tablets, and computers use thin oxidized aluminum as outer case. and a “convex package” generate on the back surface, which directly affects the appearance. and the shading is more delicate and bright. and has enough energy to remove the anode layer. 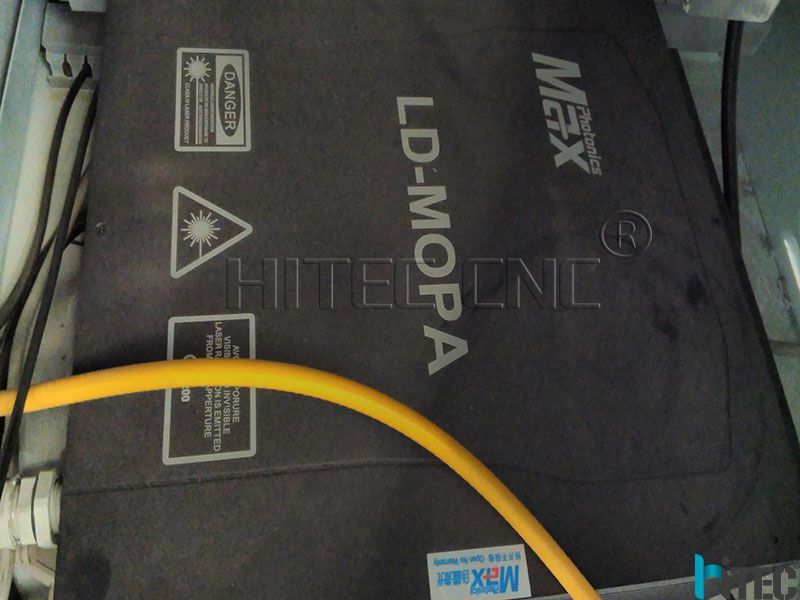 Therefore, for processing of stripping the anode of a thin alumina plate, mopa Lasers are a better choice. Using laser to mark on black trademark, model, text, etc. 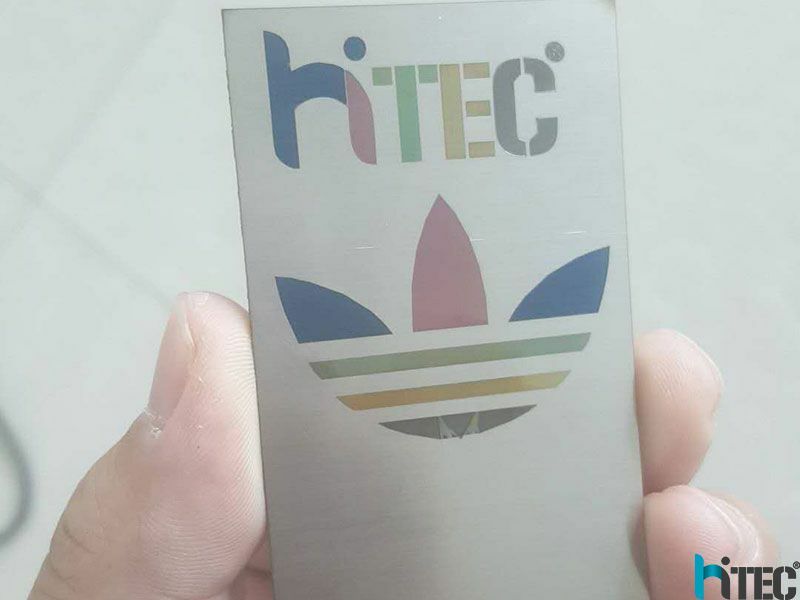 on the surface of the anodized aluminum material. such as Apple, Huawei, ZTE, Lenovo and Meizu in the past two years. For this type of application, only mopa laser is currently available for processing. parameters of the narrow pulse width and high frequency can be use to mark the black surface on the surface of the material. In precision machining such as electronics, semiconductors, and ITO, it is often necessary to use fine scribing applications. which not only makes the line drawn fine, but also the edges appear smooth and not rough.